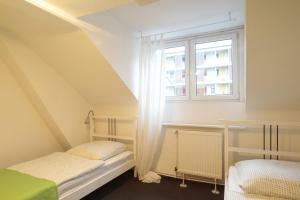 Set in the trendy and exciting Schanzenviertel district, this hostel offers simply furnished rooms. 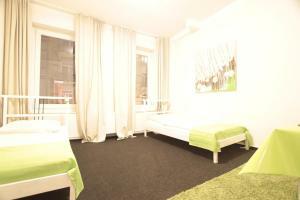 It is conveniently located just a 15-minute walk from the popular Reeperbahn entertainment mile. 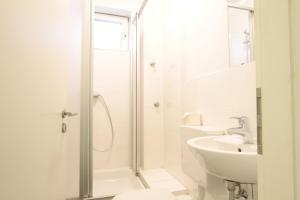 Each of the bright rooms at Bedpark Altona offers a TV and shared bathroom facilities. 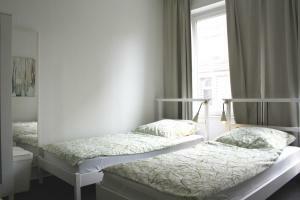 The beds are hypoallergenic and provide extra back support. Some rooms offer access to a shared kitchen. Free WiFi access is available. Bedpark Altona is surrounded regional and international restaurants and cafés, and the area is renowned for fashionable record shops and boutiques. The Holsten Brewery is a 10-minute walk away. Holstenstrasse S-Bahn Train Station is a 5-minute walk from the hostel. Sternschanze S-Bahn Train and Underground Stations are a 10-minute walk away. Please note that bed linen are provided. Towels can be rented for an additional fee at the reception. 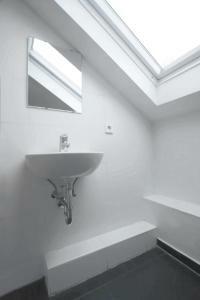 This bright room offers a TV and a shared bathroom. 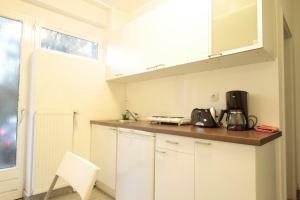 Bright apartment featuring a fully equipped kitchen.